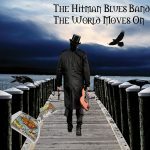 The World Moves On – with massive international airplay, Hitman topped charts and made magazine covers. Click here! 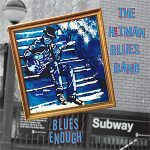 Blues Enough – with the addition of the horn section, this opened up the band to a whole new group of fans. Click here! 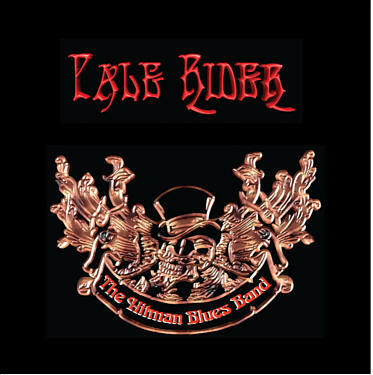 Pale Rider – this album started Hitman touring in Europe to sold out crowds! Click here! 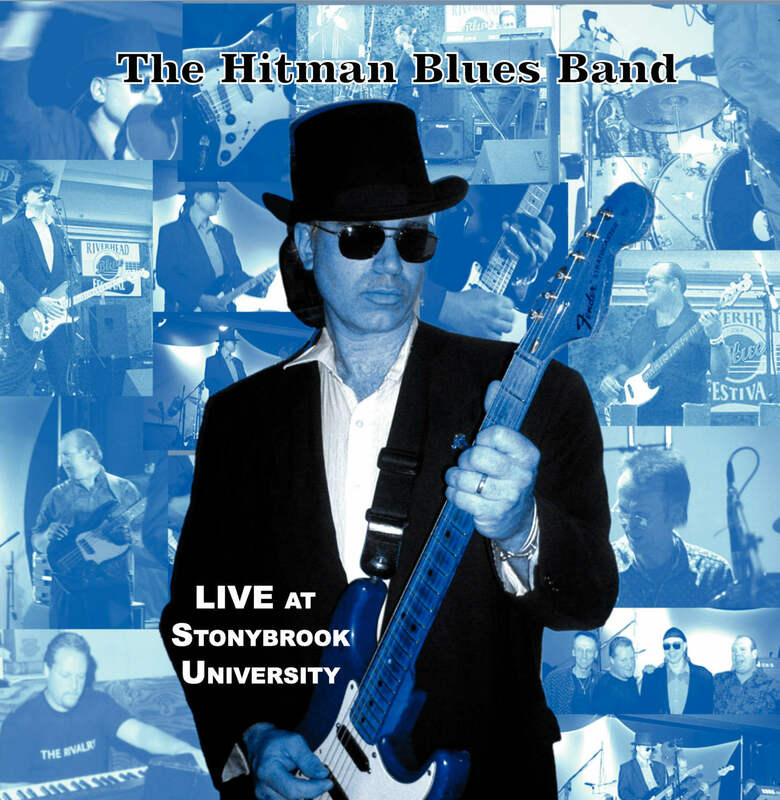 Live At Stonybrook University – a snapshot in time of a live Hitman Blues Band concert!. Click here! 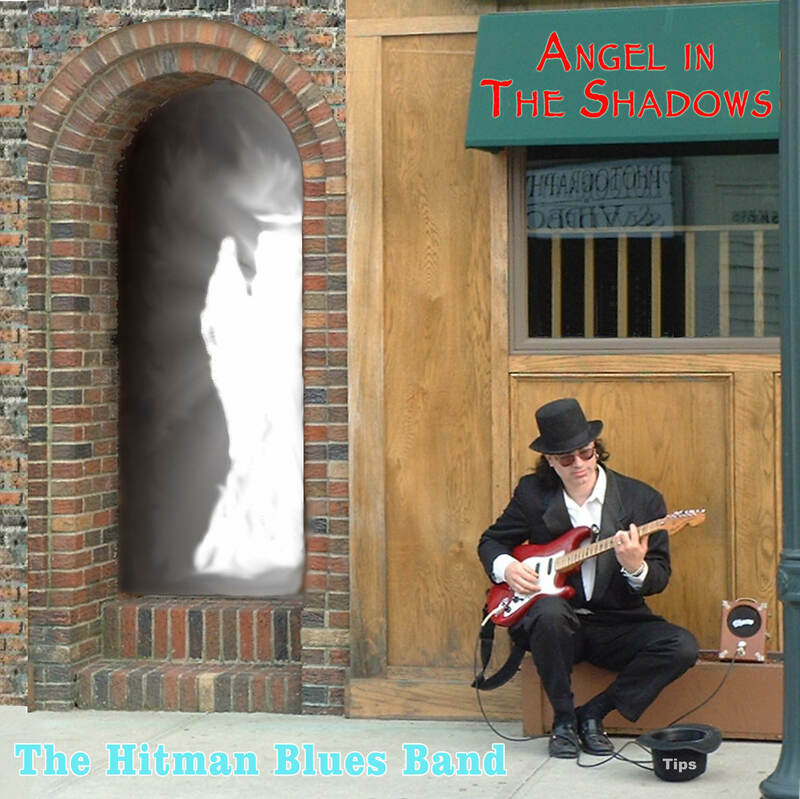 Angel In The Shadows – this 14 song collection opened the doors for Hitman to start touring the UK. Click here! Blooztown – this started it all. 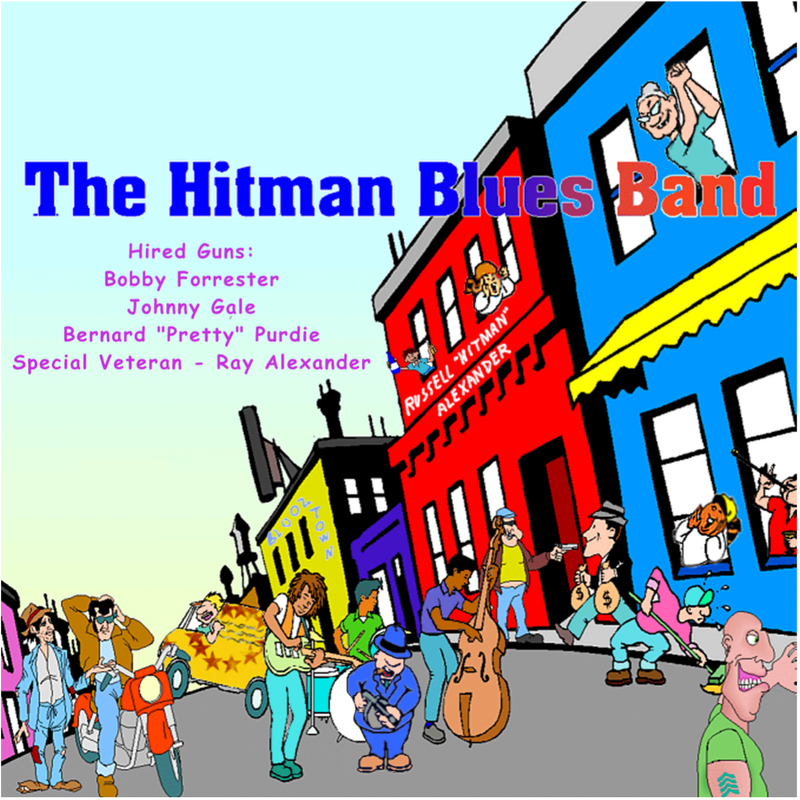 With legendary sidemen, these seasoned pros helped Hitman make a critically acclaimed album that put him “on the map”. Click here! Looking for physical CDs, tee shirts, caps, stickers, magnets (we’re not kidding), etc.? Click here!